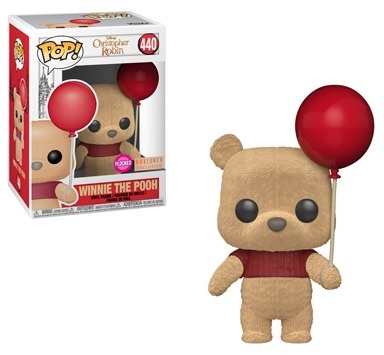 Winnie the Pooh and friends get the live-action update with Funko Pop Christopher Robin. The 2018 film checks in on a grown-up Christopher and his furry companions from the Hundred Acre Wood. Jim Cummings supplies the voicework for Pooh and Tigger, while Brad Garrett fills in as Eeyore. 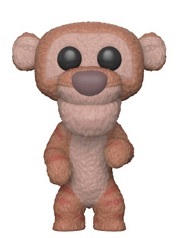 Presenting fans and collectors options that match the CGI take on the stuffed animals, the lineup includes a sitting Winnie the Pooh and Eeyore. 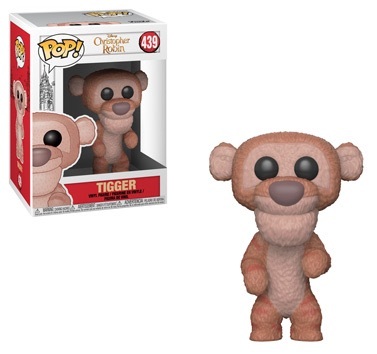 Tigger is ready for fun while the BoxLunch-exclusive version of Pooh stands with a red balloon in his paw. 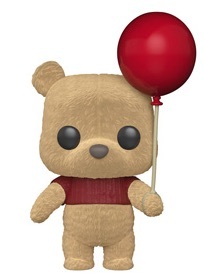 Shop Funko Christopher Robin Figures on Amazon. However, there was no mention of any figures for the human subjects from the movie, including Ewan McGregor as the title character, Christopher, or his wife, Evelyn, played by Hayley Atwell. 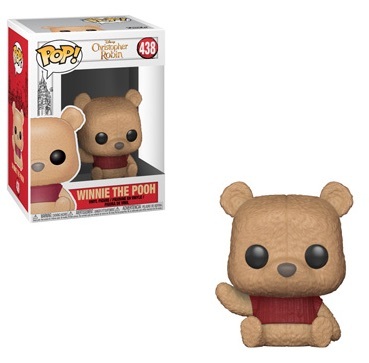 Vinyl fanatics can find other Funko Pop Winnie the Pooh figures that center on the animated design. 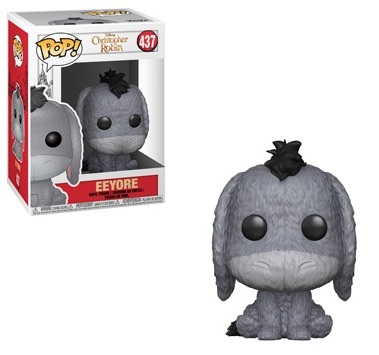 Funko POP DISNEY CHRISTOPHER ROBIN MOVIE EEYORE 4 inch VINYL FIGURE NEW!